Garda vehicle rammed in Coolaney. Gardai have detained two people for questioning after a garda car was reportedly rammed in the Coolaney area of Sligo earlier today. The incident allegedly followed an attempted robbery at business premises in Tubbercurry. 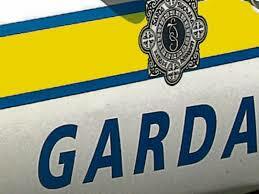 Members of the Garda Regional Support Unit later pursued a car in which two people were travelling. 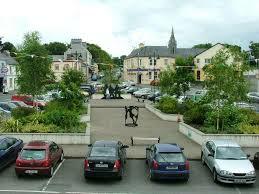 Gardai have confirmed that they are holding a man and woman in their twenties for questioning at Ballymote.